As one of the most famous Spring Break destinations in the world, Cancún draws in college students in their droves. Thankfully that hectic season is kept mostly to March and April, leaving the rest of the year clear to visit the many attractions that'd suit a family just as much as a solo traveler. In Cancún itself, you’ll find an underwater art museum and beach-bathing sun worshippers. 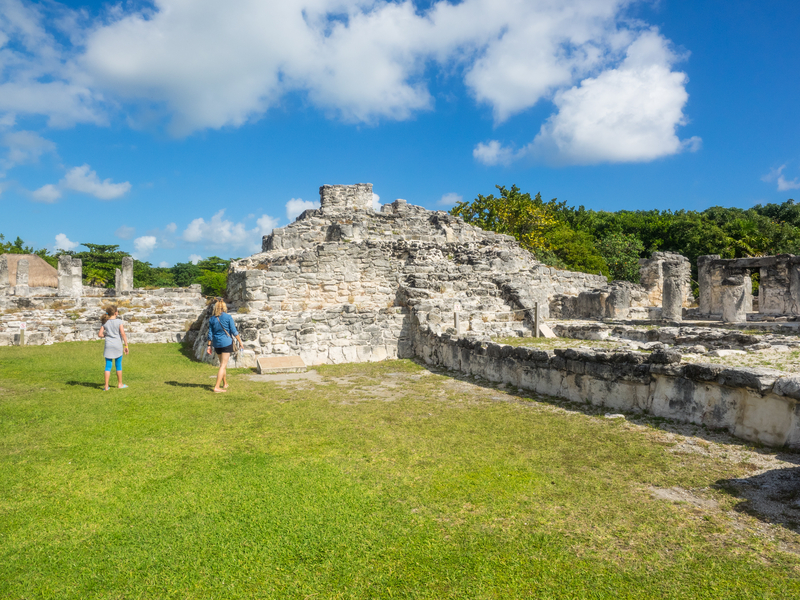 This city on the Yucatán Peninsula is also the gateway to key Mayan sites, including the ruins at Tulum and Chichen Itza. 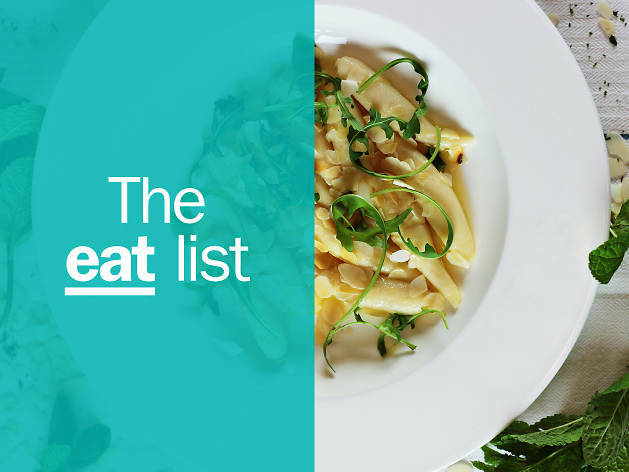 The killer food scene is not to be missed, with everything from 1am street tacos to experimental French dining and more must-try restaurants. In short, here’s how to make the most of Cancún. What is it? A contemporary art museum that's entirely underwater. Why go? A visit to MUSA is a truly unique experience. 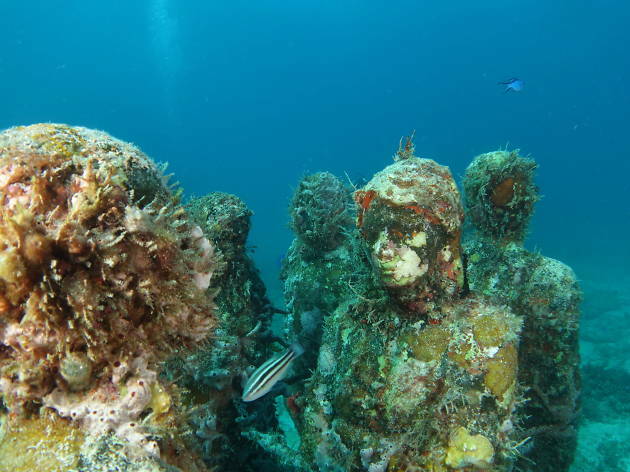 The museum comprises over 500 statues completely submerged in the Cancún National Marine Park waters. The best way to see these alternative coral reefs in familiar shapes (like children and cars) is by snorkelling up close, but if you don't want to get wet you can also see them via a glass-bottomed boat. What is it? 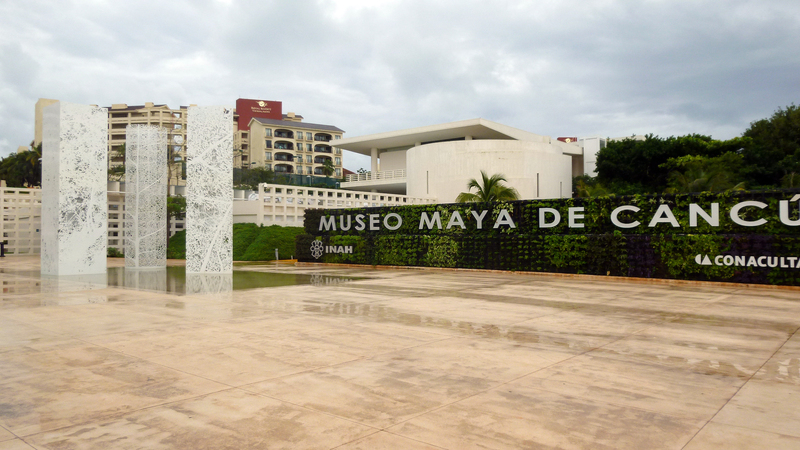 Mayan ruins located in the Hotel Zone of Cancún. Why go? While we’d also recommend a trip out of town to the larger ancient Mayan city of Chichen Itza, the El Rey ruins are definitely worth a stop. 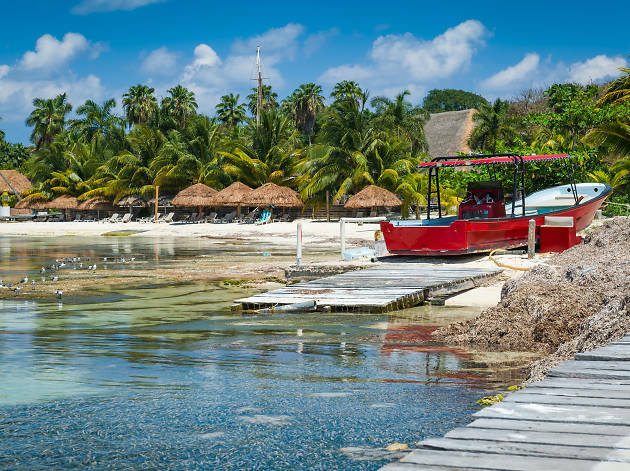 They are relatively small and easy to navigate, and you’ll get great views of the lagoon as you explore what life was like for ancient Mayan communities. What is it? 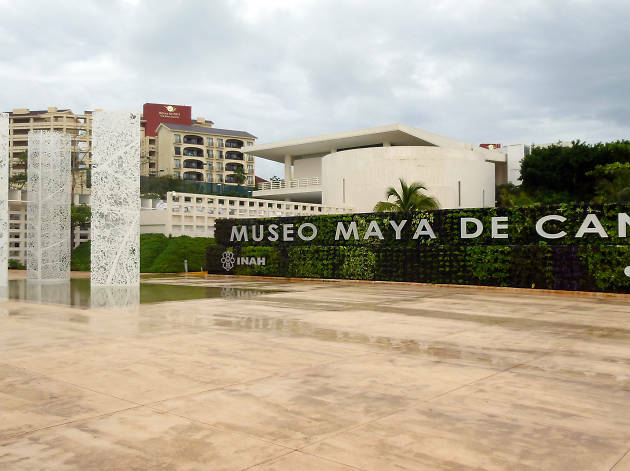 Aside from the sleek architecture and ancient archaeological artefacts, the air-con is a big ol' tick towards a visit to the Mayan Museum of Cancún. Why go? Learn all about the extensive history of the Yucatán Peninsula with a leisurely look at some 400 items. Everything is displayed beautifully and clearly throughout, with dedicated sections including sculpture, jewellery and ceramics. There's also an archaeological site outside to have a nosey at. What is it? 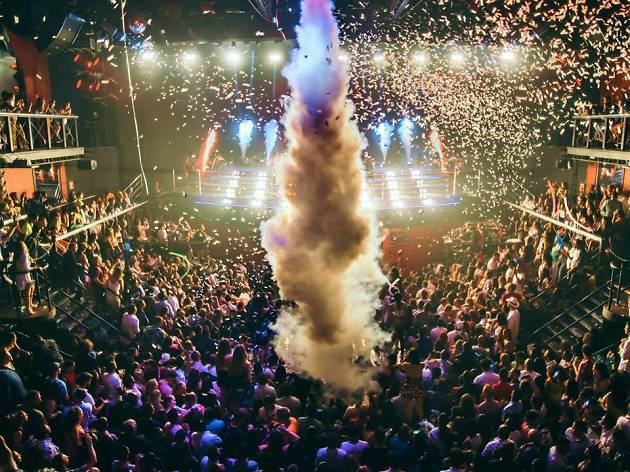 Coco Bongo, a trio of clubs in the Caribbean, offers clubbing on steroids. Why go? This is clubbing, but not as you know it. Located within the huge Forum By the Sea, Coco Bongo sees flying acrobats, tributes to top pop stars like Bruno Mars and Michael Jackson and an unrivalled party atmosphere every night of the week. Tickets (best booked in advance) also include unlimited drinks between 10.30pm and 3.30am. What is it? Isla Mujeres is a 7km-long island located a 20-minute ferry ride away from Cancún. Why go? Isla Mujeres has sweeping cliffs, great restaurant options and beautiful beaches that are less busy than those in Cancún’s Hotel Zone. 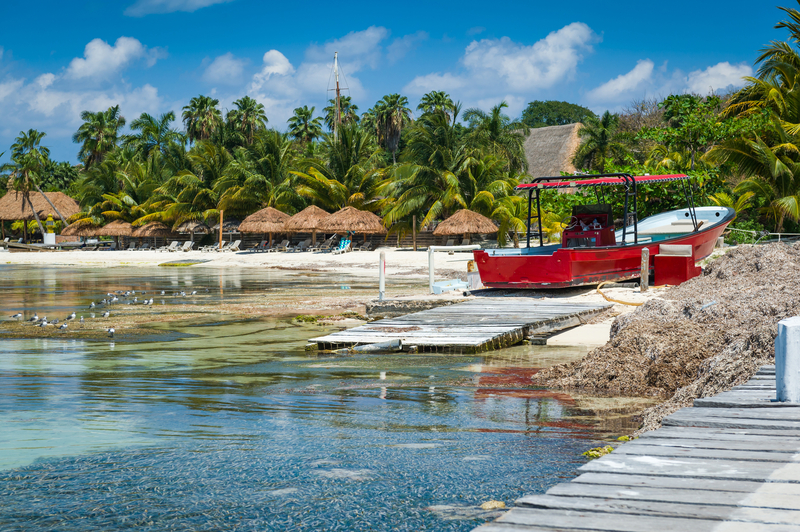 Rent a golf cart and explore the island, or claim some sand at Playa Norte. Visit Punta Sur on the south end of the island for sweeping cliffs and ziplining, or book some snorkel or kayak-shaped adventures in the water. What is it? Take a cooking class to perfect your favorite Mexican recipes. Why go? Learn more about the history of Mexican cuisine with an afternoon-long cooking class that explores Mexican gastronomy. 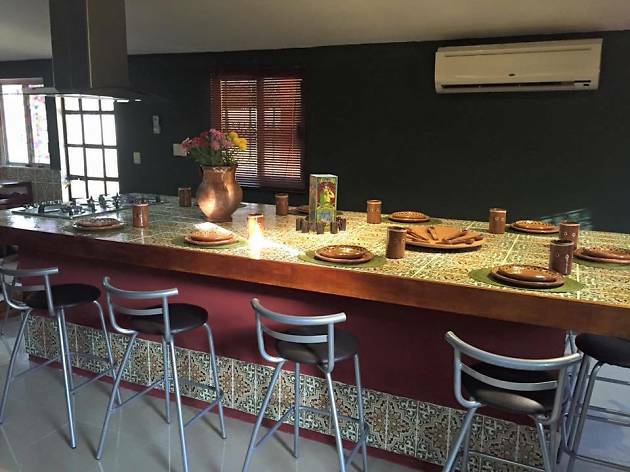 The day includes Mexican pastries and hot drinks upon entrance, followed by a history lesson, cooking lesson, six-course meal and tequila tasting. What is it? 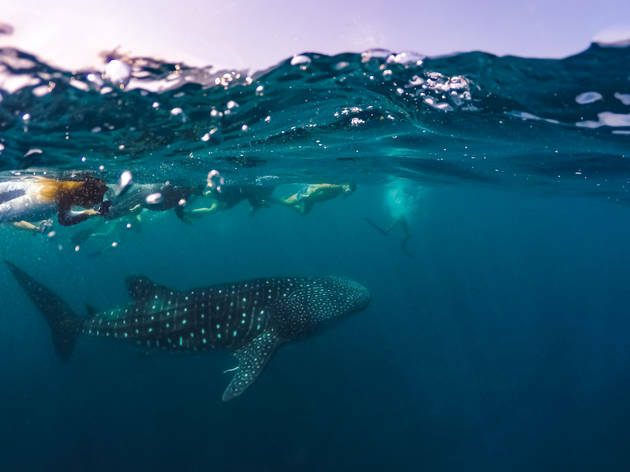 There aren’t many places in the world where you can swim with whale sharks, but here you can get up close to some of the largest fish on the planet. Why go? Between May and September, the gentle giants come to the waters off Isla Mujeres and Cancún to feed on plankton. 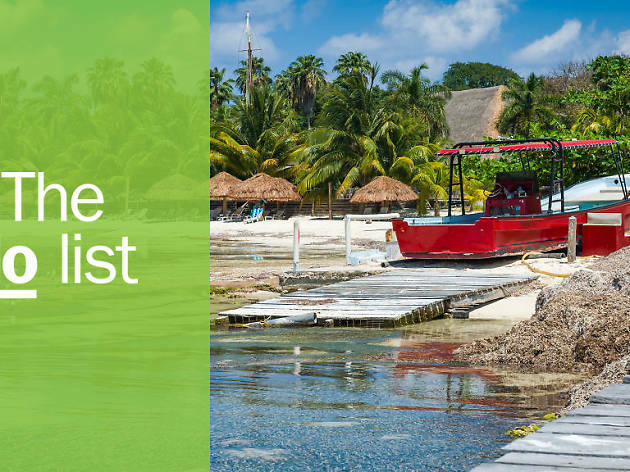 Eco Travel Mexico offers a tour from Cancún to where the Caribbean Sea meets the Gulf of Mexico, and the guides are naturalists and biologists. 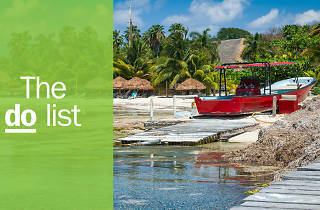 Or from Isla Mujeres, book a tour with one of the island's dive shops. What is it? A trendy restaurant with creative and inventive cuisine, inspired by travels around the world. Why go? Nomads Cocina & Barra serves creative dishes such as Mandarin ribs, cooked at 72 degrees for 12 hours in soy sauce, rice vinegar and ginger. Come for the food, stay for the hip-but-relaxed atmosphere. What is it? 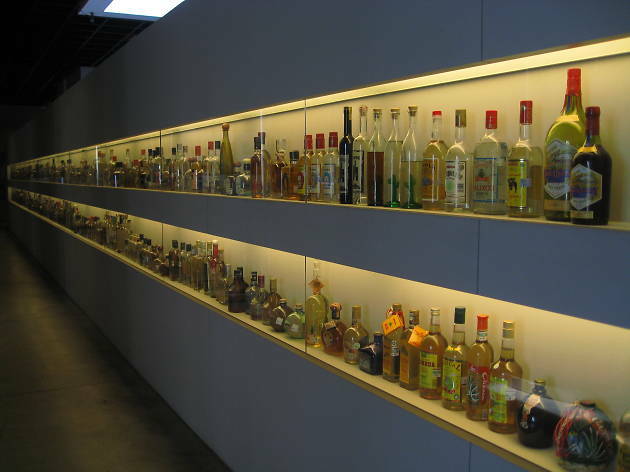 The Museo Sensorial del Tequila offers information about and a wide selection of – you guessed it – tequila! Why go? Because you're in Mexico, duh. Though the Tequila Museum is little more than a glorified gift shop, it's still worth a visit for hotel-room tequila or take-home bottles to stock your liquor cabinet. They don't have a website, but you can find it at Kukulcán shopping mall in the Hotel Zone. What is it? A Mexican restaurant where local products are prepared with French techniques and the menu changes daily. Why go? 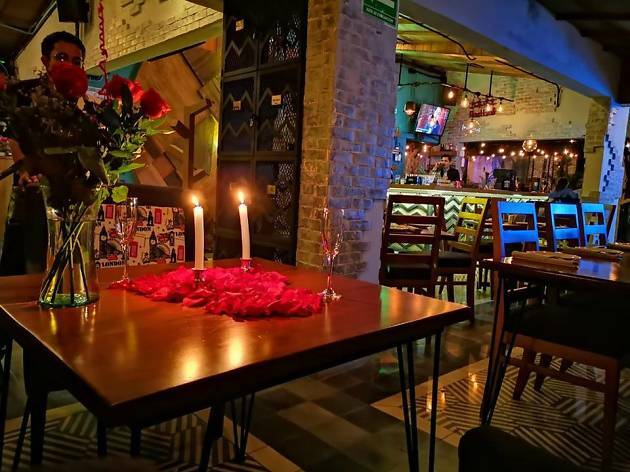 If you’re lucky enough to snag one of the few tables at Du Mexique, you’re in for a treat. Owner Sonya Grimond and chef Benjamín Ferra y Castell deliver personalized service in a cozy atmosphere where the focus is on experiencing food in unique and exciting combinations. From street tacos at 1am to world-class Japanese food and experimental, globally minded plates – the city’s restaurant scene has come a long way. 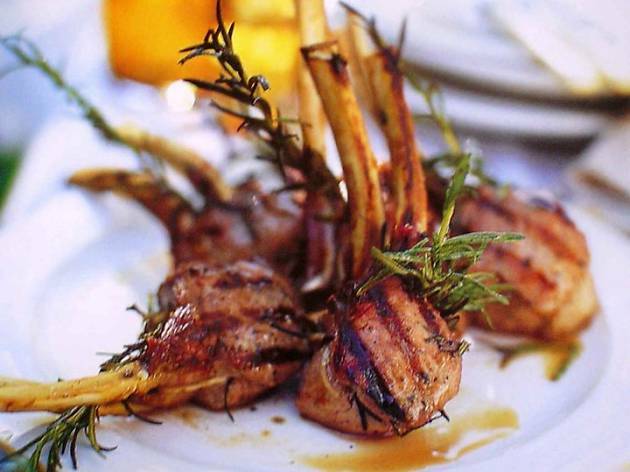 On your next visit to the city, be sure to stop in at one of the best restaurants in Cancún.